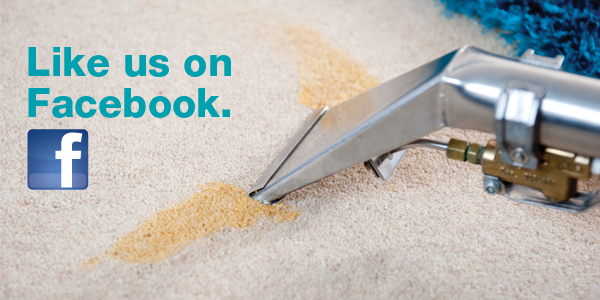 Our newsletter is packed with news and offers from ServiceMaster Clean. 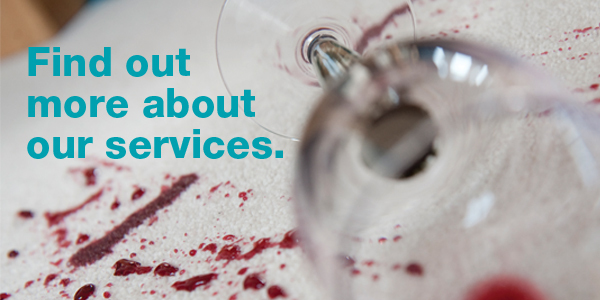 Find out about our services and local service centres across the UK. 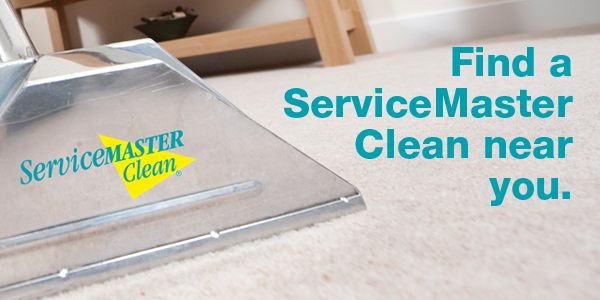 Where did you hear about ServiceMaster Clean?